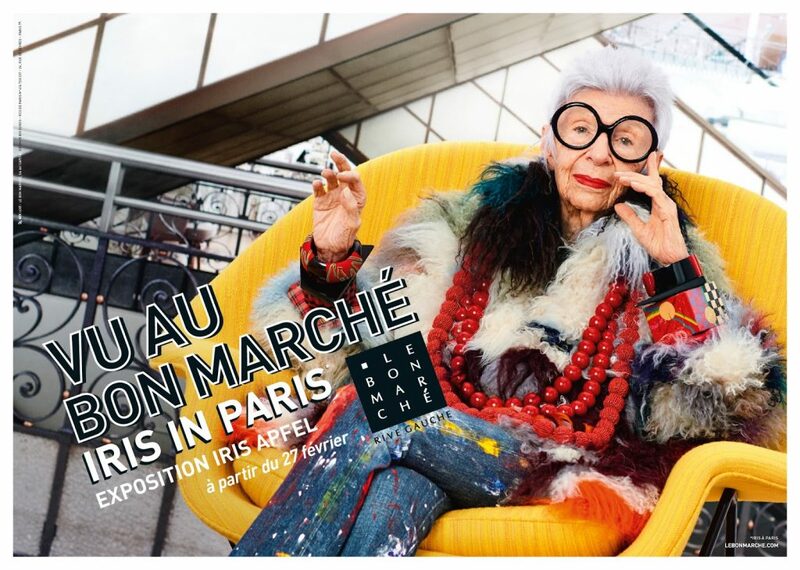 I have been a huge fan of Iris Apfel ever since I first saw the exhibition catalogue for her show at The Met. I have had the honor of working with her several times now and I’m constantly inspired by her incredible energy, wit, and creativity. I’m excited to share a brand new campaign I shot with Iris for Le Bon Marché. 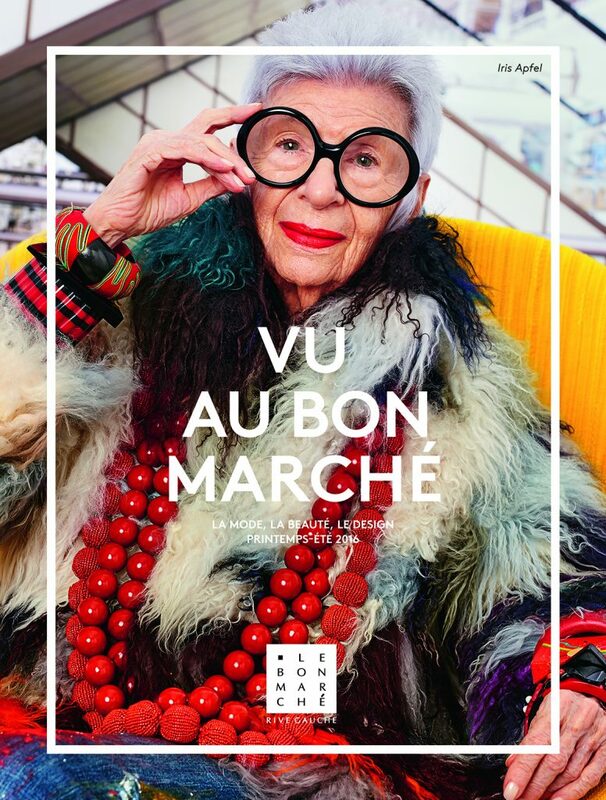 The iconic department store will be celebrating Iris with an exhibition of some of her favorite looks and a pop up store on display at Le Bon Marché Rive Gauche between Feb. 27-March 26.